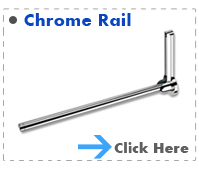 Chrome straight grab rail 450mm ideal for domestic and commercial solutions. 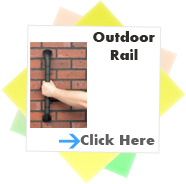 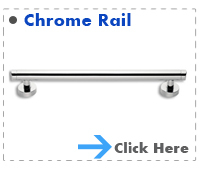 Chrome straight grab rail 600mm ideal for domestic and commercial solutions. 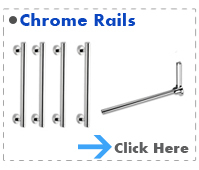 Pull down gran rail ideal for domestic and commercial solutions. 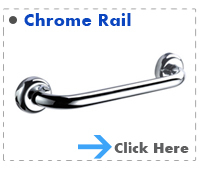 Chrome straight grab rail ideal for domestic and commercial solutions. 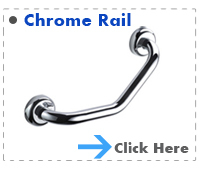 Angled grab rail ideal for domestic and commercial solutions. 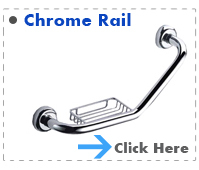 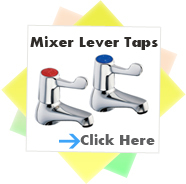 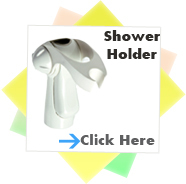 Chrome straight grab rail with soap dish ideal for domestic and commercial solutions. 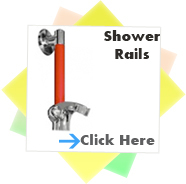 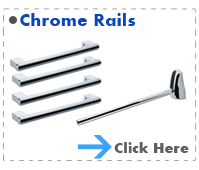 Chrome luxury close coupled grab rail pack which is ideal for domestic and commercial solutions.